The Reflections of Queen Snow White lets us into the world of an aged Snow, mourning the death of her Prince Charming. There is her daughter's royal wedding to plan, and court qualms to settle, but Snow is unable to step back into the world of living. By stumbling across her stepmother's enchanted mirror, Snow relives scenes from her past and makes important decisions about life ahead. 'Reflections' is an apt title for this short novel. It's not an action packed book, so don't expect sword fights. Instead, this is a thoughtful character study of a woman who was grossly abused as a child, finally found solace in a husband, and then lost that solace with his death. How does she struggle past such trauma and embrace life again? I found the beginning a tad slow, but soon found myself engrossed in the story. The Reflections of Queen Snow White remains true to the real Snow White fairy tale (not the Disney version), and I loved learning about Snow's journey from the clutches of the wicked Queen to her own struggles in court. More importantly, her story transcends the fairy tale origins to discuss very real topics like child abuse, grief, and self-empowerment. Snow is a three-dimensional character who has her own faults and weaknesses. 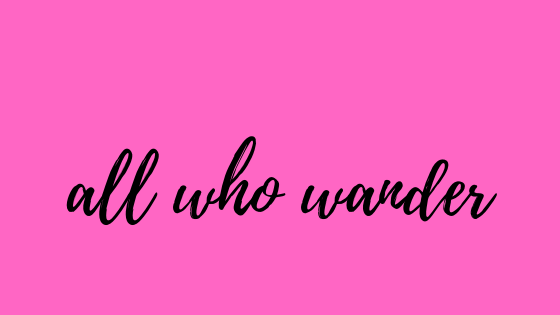 Prince Charming is also more than the stock hero we all know and love -- he's a great husband, yes, but also a man who doesn't hesitate to inflict violence against those who threaten his loved ones. I love those contradictions. 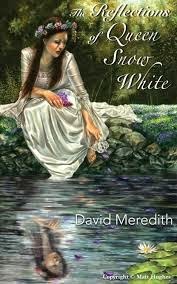 This novel might be not for the squeamish -- there are some graphic descriptions of abuse Snow suffered as a child -- but I definitely recommend it, even for readers who might not be interested in fairy tale retellings. The Reflections of Queen Snow White is so very much more. Such a great review! There has been a ton of buzz about this book all over. It intrigues me and I hope to read it soon. I love this story. I have a weakness for fairy tales, but as the reviewer stated, this story goes way beyond that to explore complex issues and emotions. It's one of the best books I read last year and I highly recommend it.